As the summer holidays are coming to an end many families will take the opportunity to hit the roads this bank holiday weekend which is the last until Christmas, whether you are going out for day trips are going to stay away for the weekend you need to ensure your vehicle is ready for the journey and that the children are entertained to make your journey as hassle free as possible. The August bank holiday is one of the busiest weekends on the roads with an estimated five million families heading off to the coast, countryside and festivals, motoring organisations suggest you try to avoid traveling between 3:00pm – 7:00pm on Friday as this is when the vast majority of people will be setting off. Prior to setting off on your journey take a few minutes to carry out the below checks to minimise the chance of any breakdowns and to ensure your vehicle is in good condition. 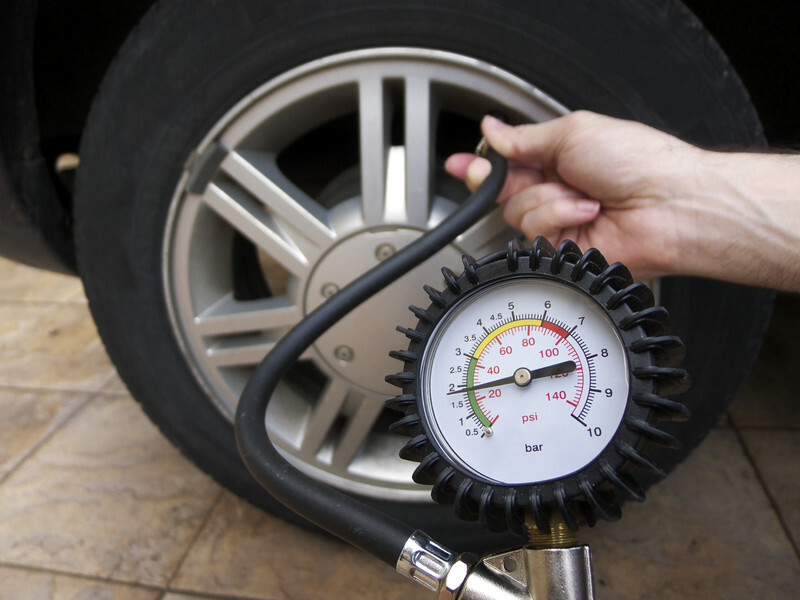 Tyre pressure is very important, the correct pressure for your vehicle can normally be found on the inside of your fuel filler flap, it is also in your owners handbook, always remember to check the spare tyre just in case you have a puncture. The law in the UK states that your tyre tread depth should be a minimum of 1.6mm across in a continuous band around the central three quarters of the tyre. If your tyres are getting close to this it is advisable to change your tyres as they will heat up more on long journeys which can cause blowouts. Check all bulbs including headlights, tail lights, reversing lights and indicators, it is always a good idea to keep a spare of each in your vehicle so that you can quickly change a bulb if required whilst you are away. Always check your fluid levels prior to departing on your journey make sure you check the oil, brake fluid, coolant and windscreen washer levels before hitting the roads, the location of all these can be found in your owners handbook. Now that your vehicle is ready for the journey it is time to make sure you have everything for the children to make sure your journey is as hassle free as possible. Make sure you plan your route to avoid road works and rush hour traffic, most vehicles now have built in sat nav if your vehicle does not have this feature there are several systems you can purchase to plan your trip you have the option to choose the fastest, most scenic, avoiding tolls roads, avoiding motorways you simply choose the best option for you and the sat nav will do the rest. It is always advisable to stop for regular breaks to get some fresh air, stretch your legs and visit the toilets, driving is a stressful experience, a drink and something to eat breaks up your journey and refreshes you ready for the next stage of your trip. It is always advisable to have drinks and snacks in your vehicle for the children who may not be able to wait for you stopping at the next services, try to avoid snacks such as chocolate as they easily melt. Long journeys can be boring for the children make sure you have plenty of things to keep them occupied, download their favorite films, books and games to their phones or tablets a sure way to keep children happy, you can also play word games such as I-Spy or Twenty Questions to keep all the family occupied. What ever you are doing this bank holiday weekend have a great time and stay safe.